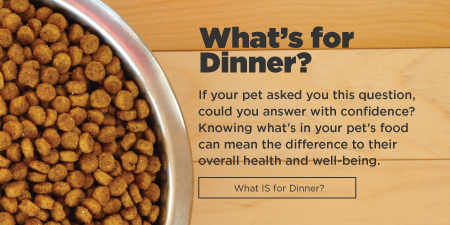 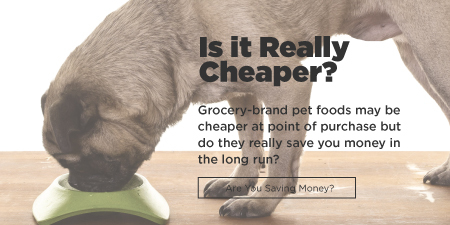 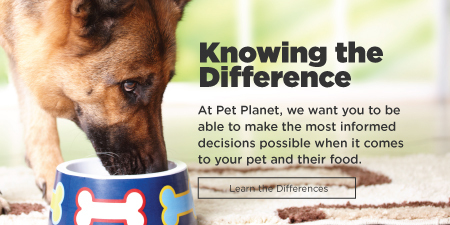 Dog and Cat Nutrition - The Grocery Debate - Pet Planet Inc.
Pet Planet offers exciting franchising opportunities in Canada and the US. 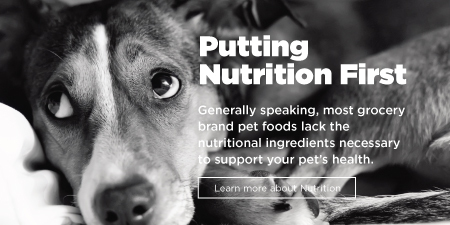 Our mission is to eliminate cancer in our animal companions. 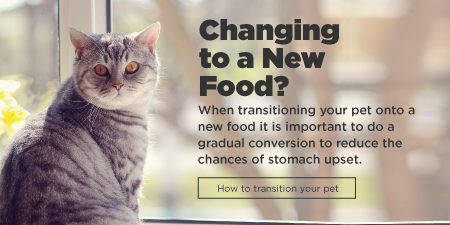 By changing how we think about our animals, we can change how they're treated.